The RadioShack TRS-80 Color Computer (also marketed as the Tandy Color Computer and affectionately nicknamed CoCo) is a line of home computers based on the Motorola 6809 processor. The Color Computer was launched in 1980, and lasted through three generations of hardware until being discontinued in 1991. Despite bearing the TRS-80 name, the "Color Computer" is a radical departure from the earlier TRS-80; in particular it has a Motorola 6809E processor, rather than the TRS-80's Zilog Z80. Thus, despite the similar name, the new machine is not compatible with software made for the old TRS-80. The Motorola 6809E was an advanced processor for the time, but was correspondingly more expensive than other, more popular, microprocessors. 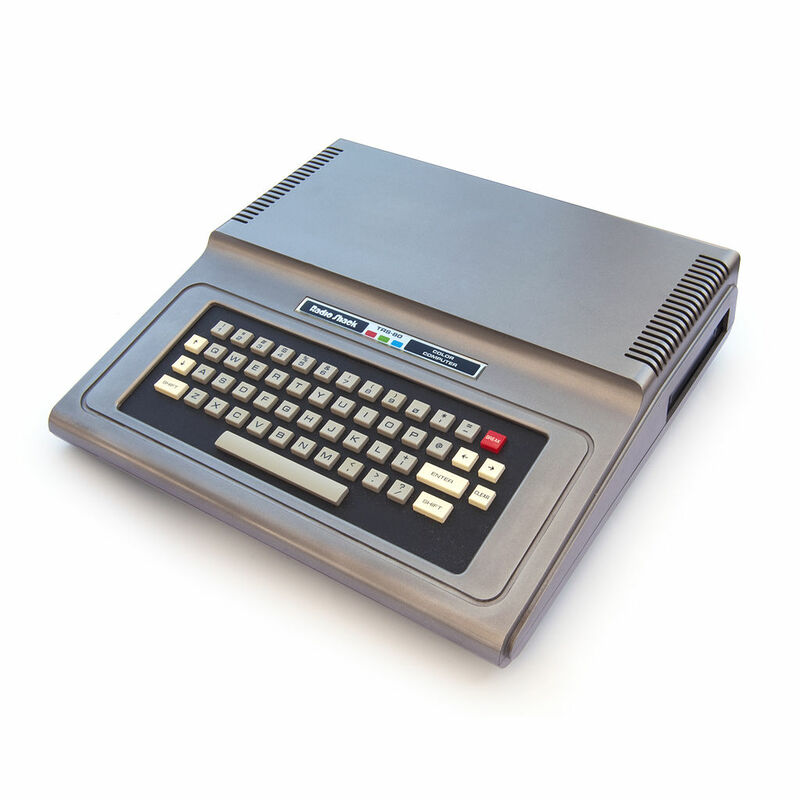 Competing machines such as the Apple II, Commodore VIC-20, the Commodore 64, the Atari 400, and the Atari 800 were designed around the much cheaper MOS 6502. Some of these computers were paired with dedicated sound and graphics chips and were much more commercially successful in the 1980s home computer market. The Tandy Color Computer line started in 1980 with what is now called the CoCo 1 and ended in 1991 with the more powerful, yet similar CoCo 3. All three CoCo models maintained a high level of software and hardware compatibility, with few programs written for the older model not running on the newer ones. The death knell of the CoCo was the advent of lower-cost IBM PC clones. A BIOS image (often called a "system ROM") is required to run this emulator. A BIOS image should be dumped from your own hardware. Below is a list of available emulators for this platform. This page was last modified on 14 October 2017, at 13:56.